Free Easter Eggs for the kids! Get ready for a Cornwall activity holiday! Local events – Welcome to your guide to what’s on in Cornwall! 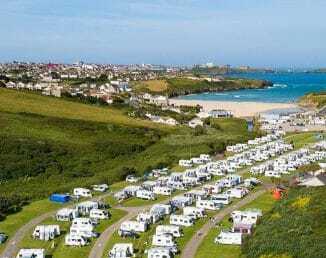 What facilities are available at our caravan park in Cornwall? Banish those winter blues and book your 2019 holiday! Whoa! It’s a scorcher… and Cornwall is the place to be this summer! We’re in Tripadvisor’s Hall Of Fame! Porth Beach customers help raise £1,000 for charity! Ross is back! The beauty of Cornwall beamed to millions as Poldark returns to TV screens. 2016 marks 40 glorious years in business for Porth Beach Holiday Park! Looking for a last minute holiday in Cornwall this summer? Surf’s Up at our holiday park in Newquay!